Fantastic media room featuring Wilson Alexia and Watch speakers, McIntosh processor, and Sony 100″ Z9D display. 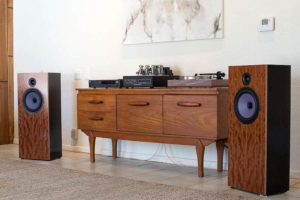 Wilson Audio Sabrina speakers paired with the Hegel H360 integrated amp / DAC. 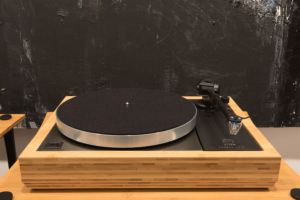 Another Booplinth installed on a Linn LP12 turntable, this one in the natural finish. 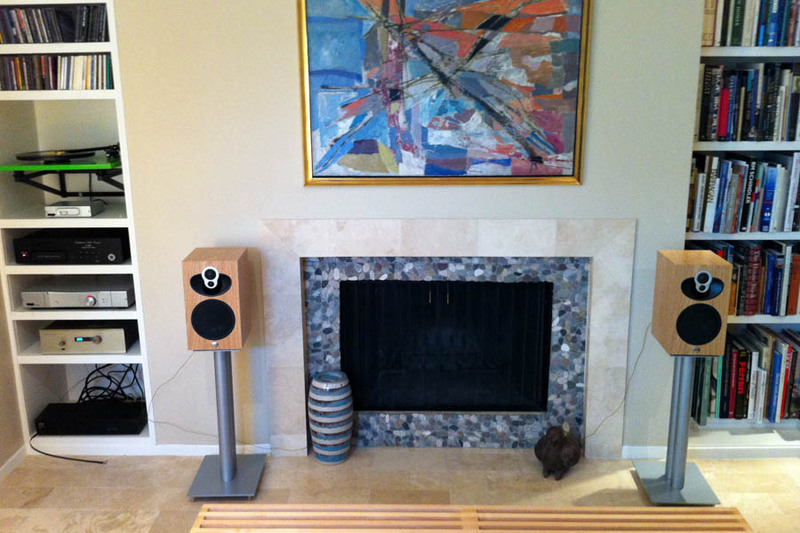 The Booplinths make a genuine sonic improvement and look beautiful. 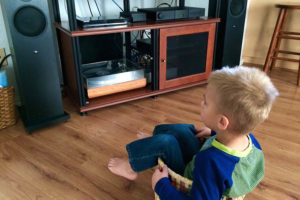 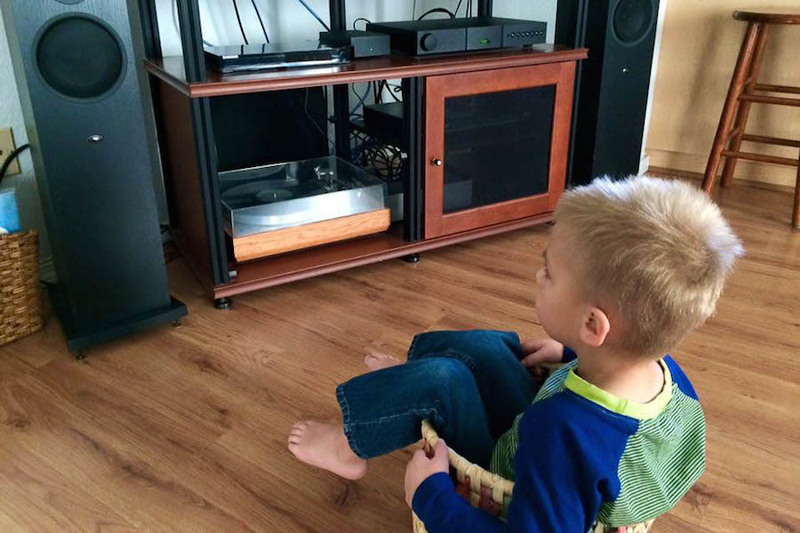 Happy music lover enjoying this vintage Linn and Naim system. Another nice space for enjoying music, this one featuring the DeVore O/96 speakers with a Linn LP12 turntable and Audio Research electronics. An office system featuring top spec Linn LP12 turntable and Linn Akubarik Exakt loudspeakers. 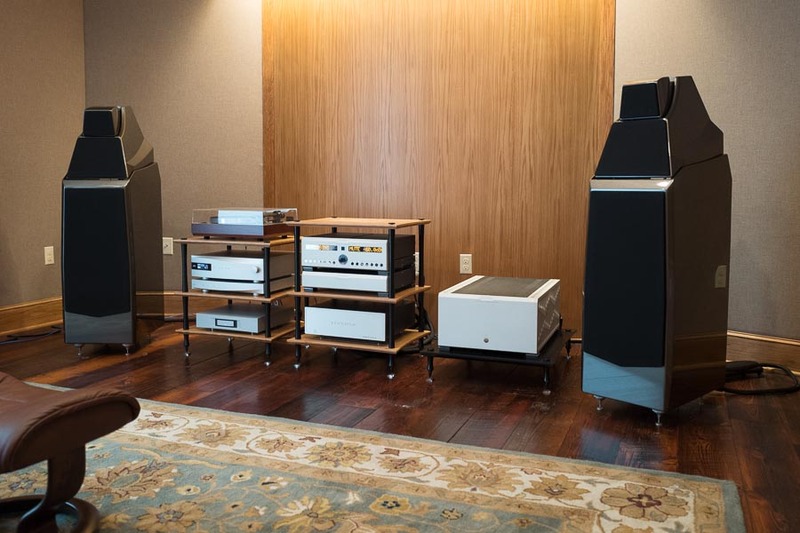 Audio Research GSi integrated amp and Vandersteen Treo CT speakers, with a really nice custom cabinet designed just for the components. Linn founder and CEO Ivor Tiefenbrun visits during our 30th Anniversary celebration. 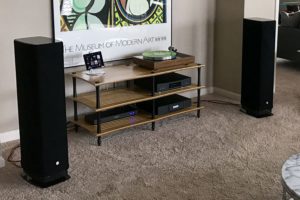 Doesn’t get much better than this full Wilson Audio 5.2 speaker setup with Audio Research and McIntosh electronics and a Sony 4K projector. 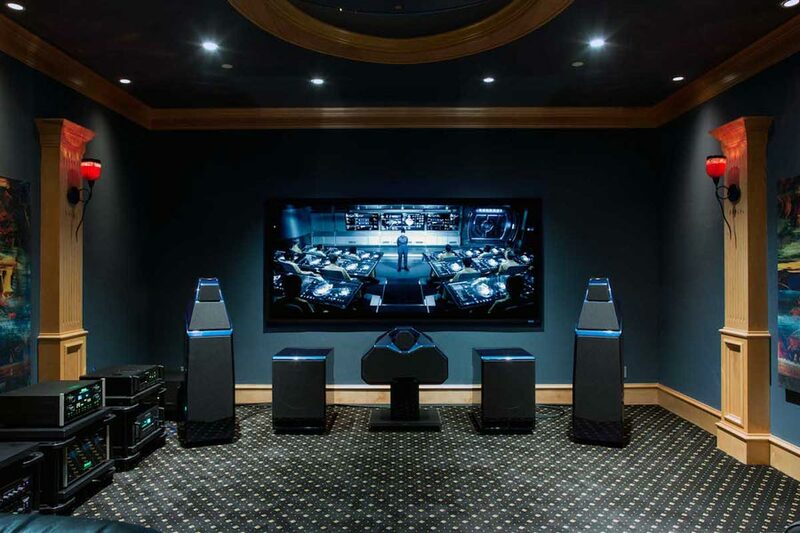 Beautiful, well-engineered room. 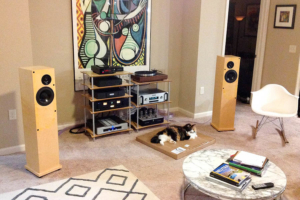 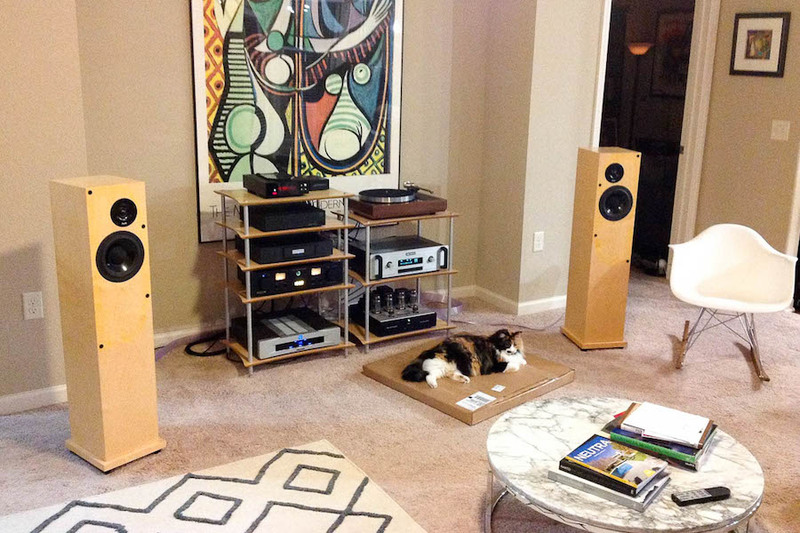 A nice system including ProAc speakers, Audio Research electronics, LInn LP12 turntable, Rega disc player, and a happy cat. Mighty Wilson Audio Alexandria XLF speakers in an aesthetically and acoustically fabulous setting. 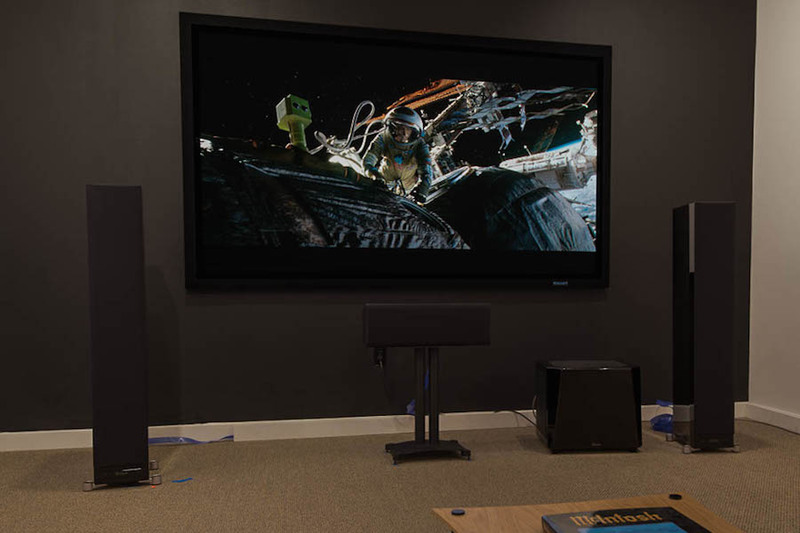 New GoldenEar XXL SuperSub up and running in our McIntosh AV system, using the film ‘Gravity’ to break it in. 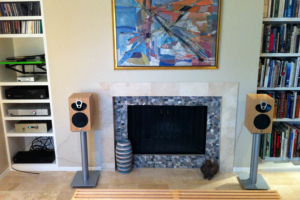 Elegant system comprised of DeVore Orangutan speakers, Audio Research integrated and Linn LP12 turntable. 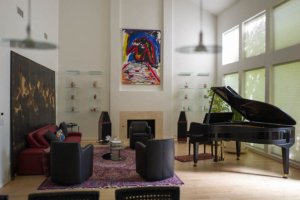 Beautiful music room with Wilson, Boulder and Linn components plus a fabulous Steinway. 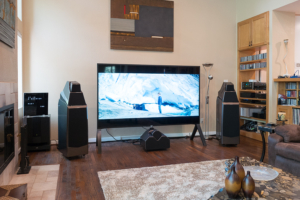 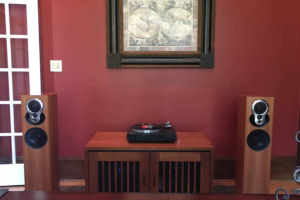 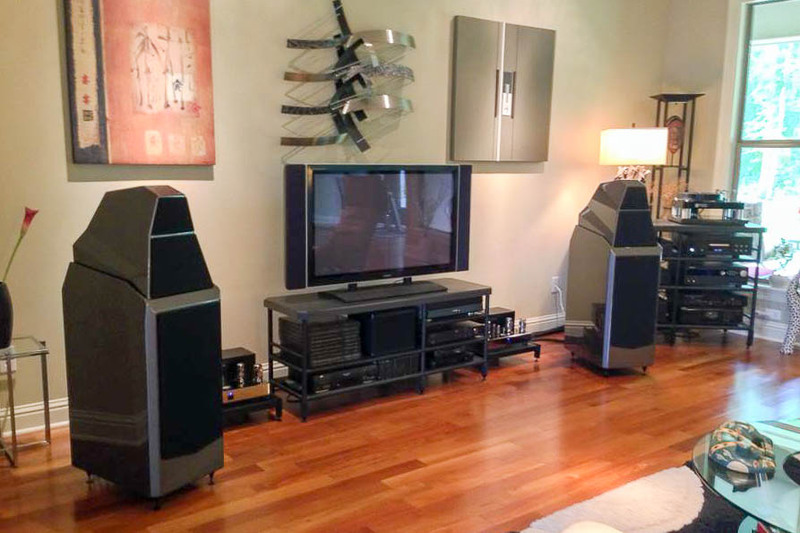 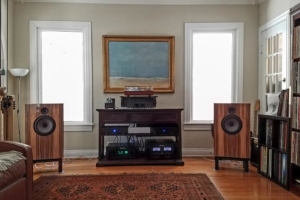 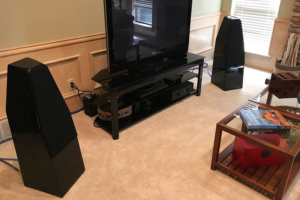 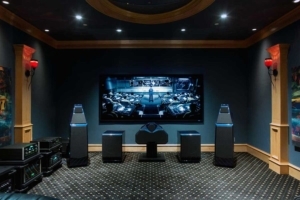 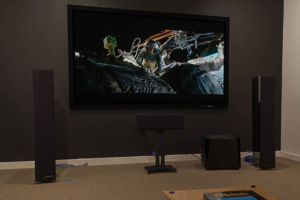 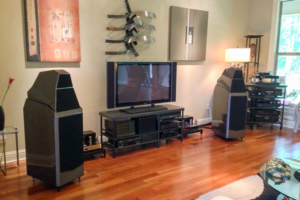 Richard Vandersteen visits Audio Concepts to discuss his thoughts on speaker design and lots more. Perfect solution for a small space, featuring Wilson Duette 2 speakers, Audio Research GSi75 integrated, and Moon by Simaudio CD transport. An AMG Giro turntable has since been added. 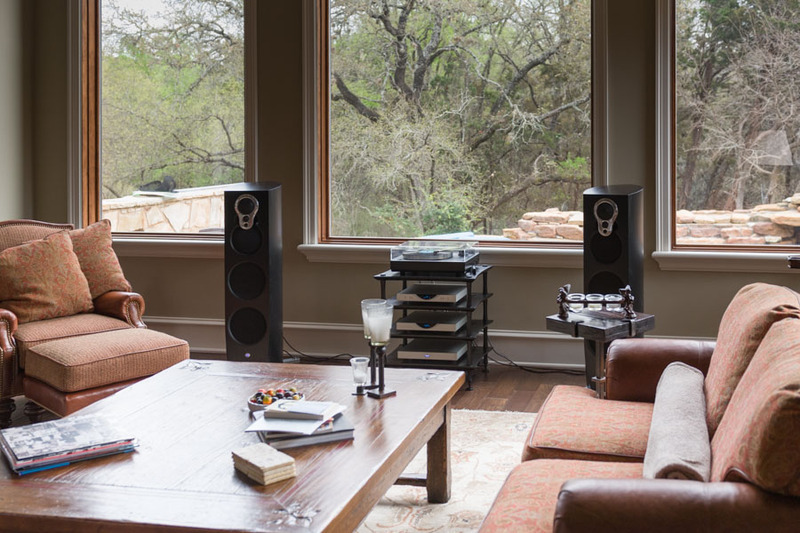 Nice Linn Klimax system with Klimax LP12 and Klimax Exakt 350 speakers in a beautiful setting. Music room featuring Magnepan MG1.7s and some nice guitars. 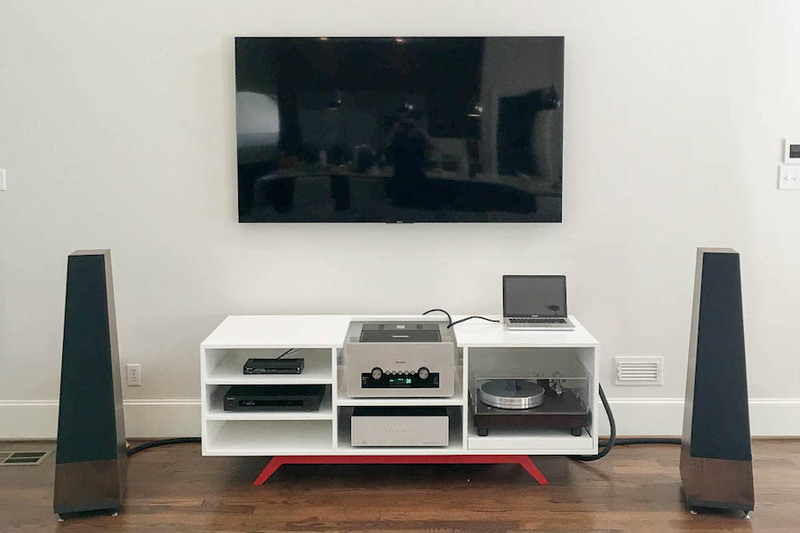 Cool compact system including Rega electronics and turntable, and Linn Majik 109 speakers. 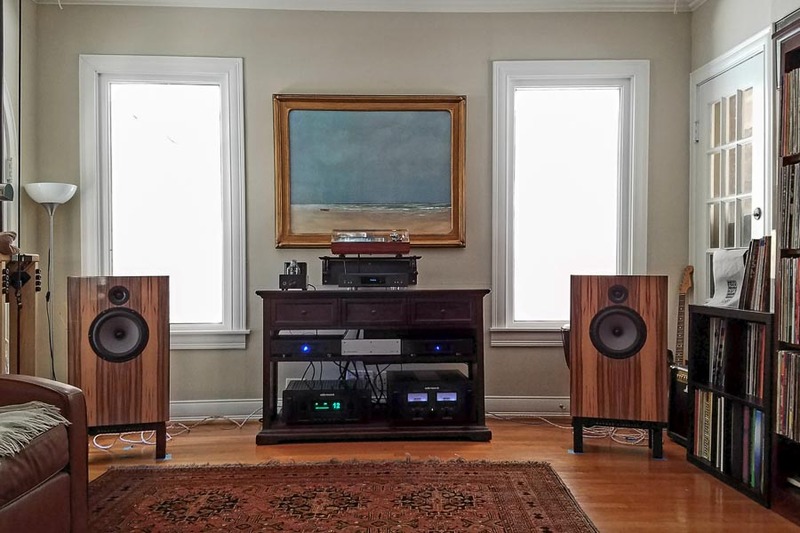 Wilson Sasha 2 speakers complete this nice setup. 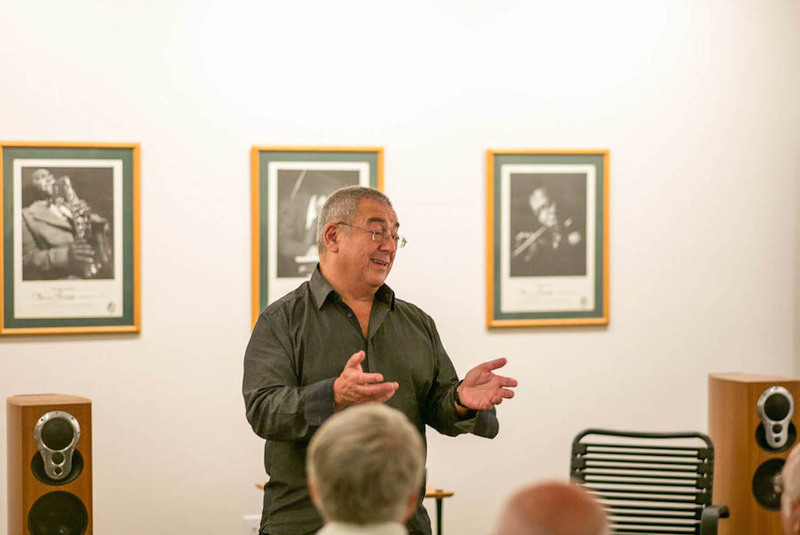 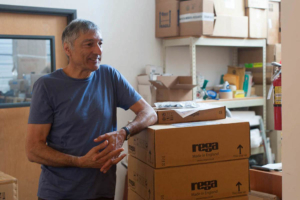 Roy Gandy, founder and still main man at Rega in the UK, stops by the shop for a visit. 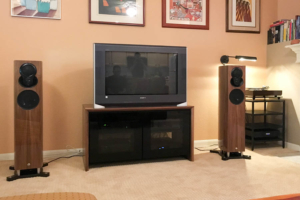 Comfy listening room featuring Linn LP12 turntable and DS digital stream player, Audio Research Reference electronics, Devore Fidelity Orangutan 0/96 speakers, and lots of LPs. 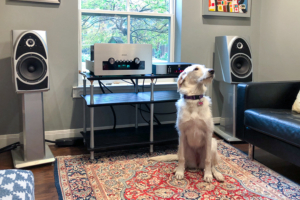 Very nice dedicated music room, with dCS and Linn source components, Boulder electronics, Wilson Alexias, and Transparent cabling. 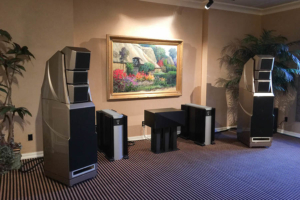 Elegant Linn 530 Exakt system which sounds terrific and is far more aesthetically pleasing than the large collection of gear preceding it. 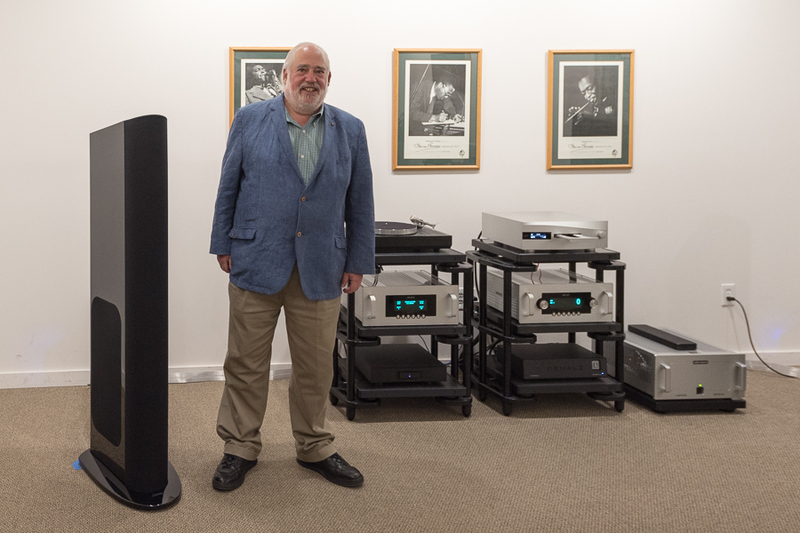 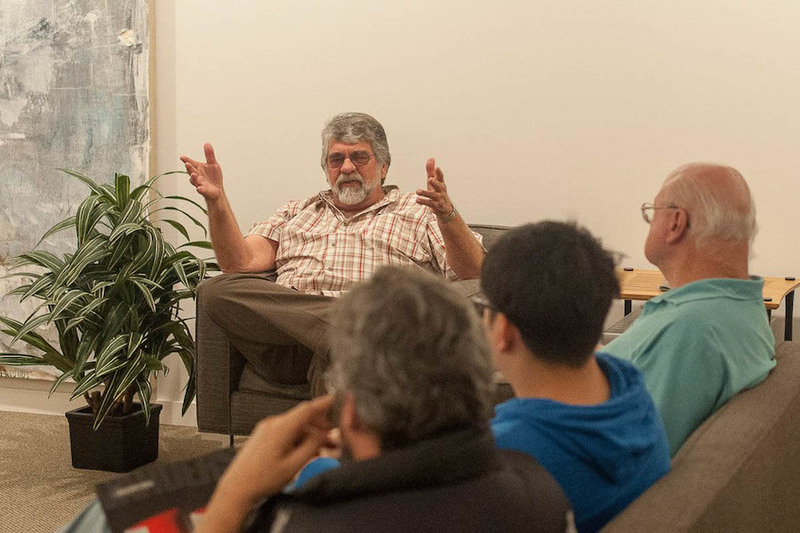 Sandy Gross, founder and designer at GoldenEar Technology, visits for a store event. 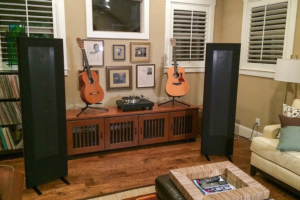 “Best I have heard the Triton References, and my they sound great!” he commented. 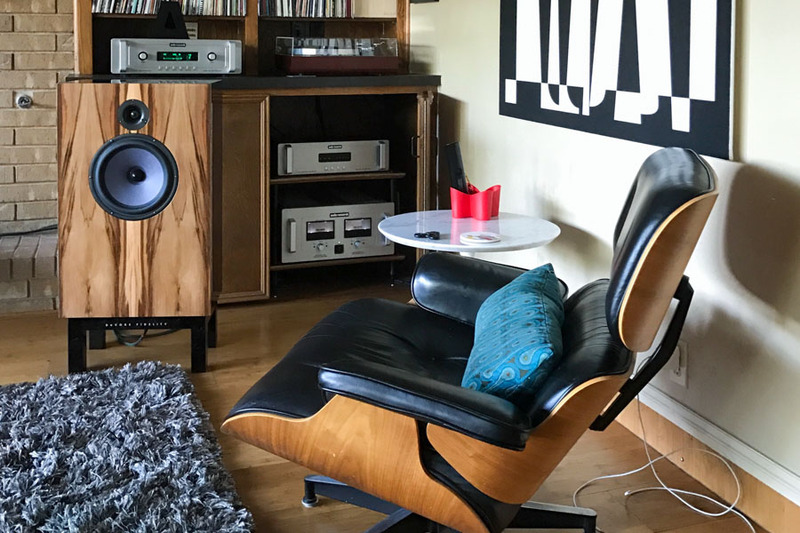 Linn Akubarik Exakt system in gloss walnut with Klimax LP12 turntable, delivering superb performance with minimal wire and box count. 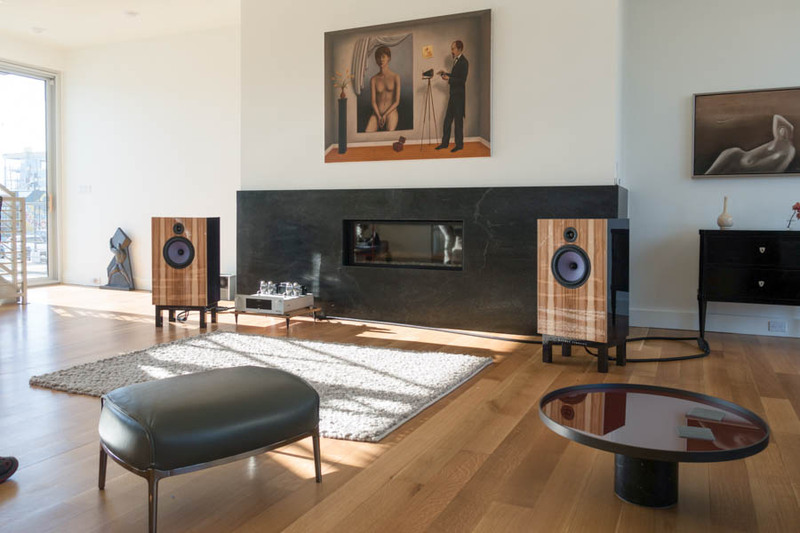 Fabulous room featuring DeVore Orangutan O/96 speakers fronted by Audio Research electronics and AMG Giro turntable.